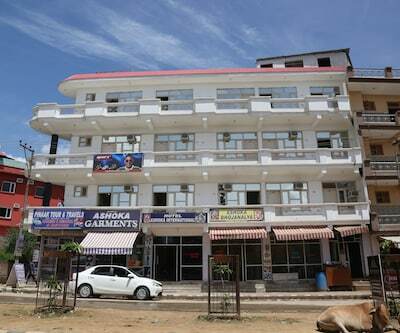 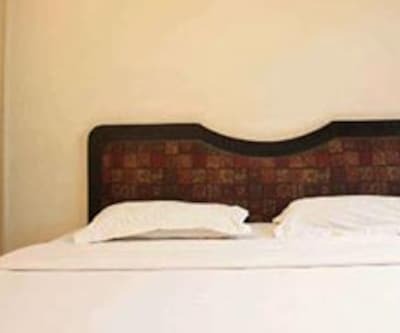 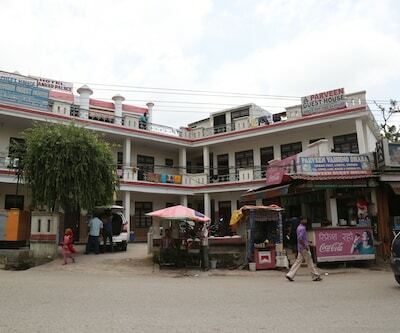 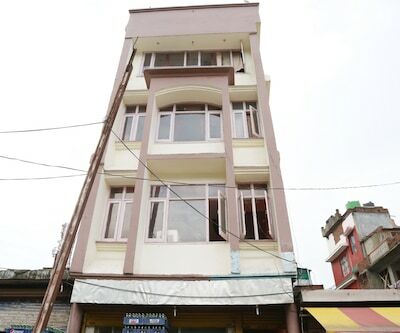 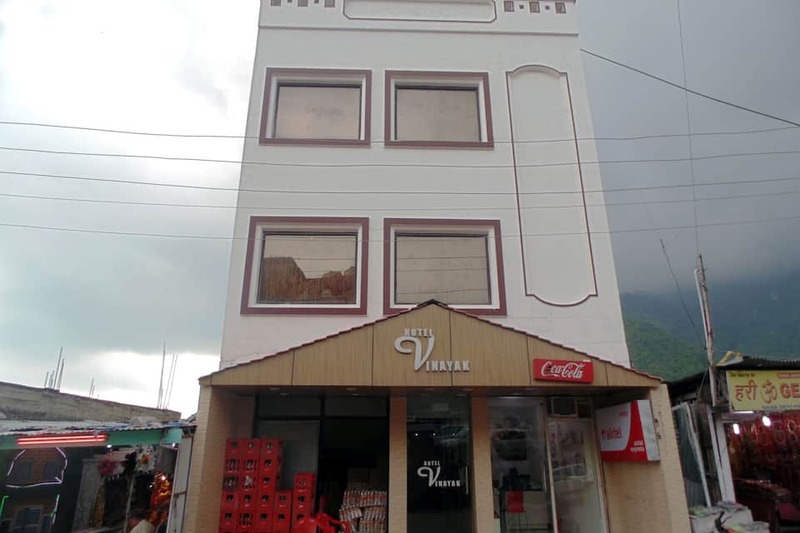 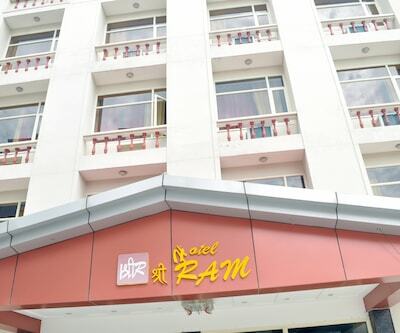 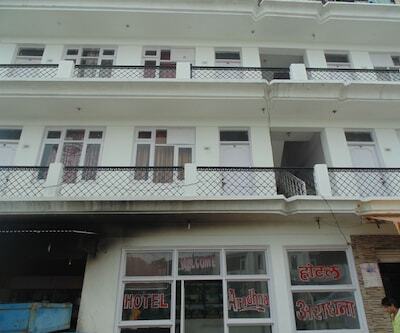 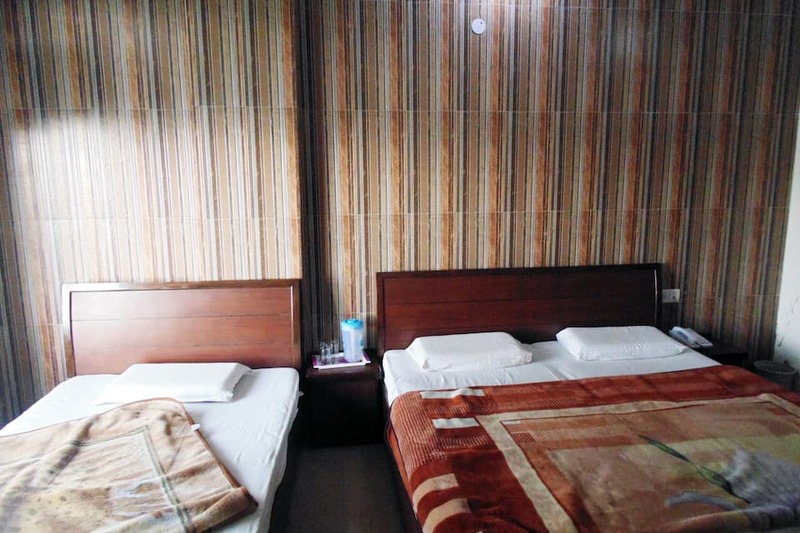 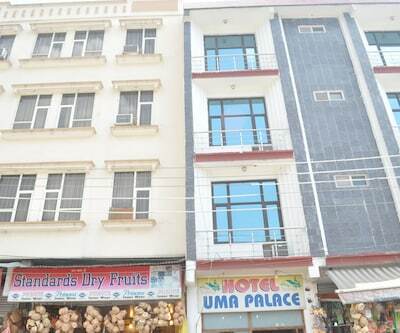 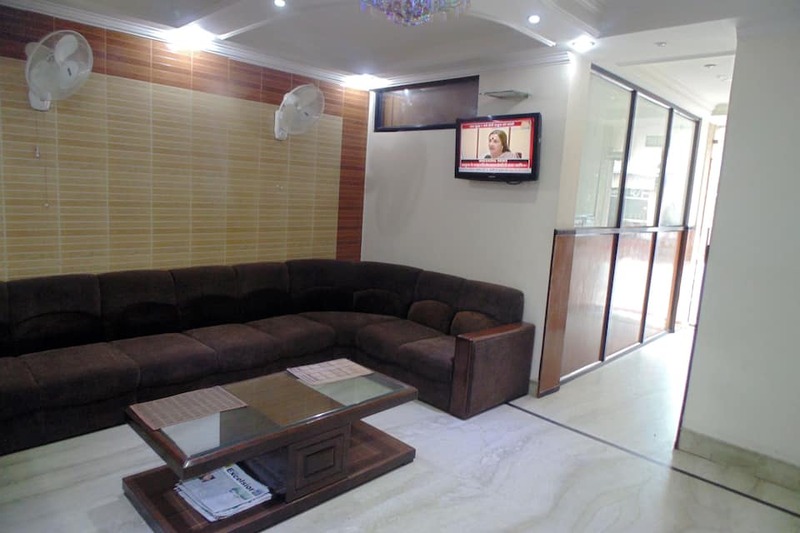 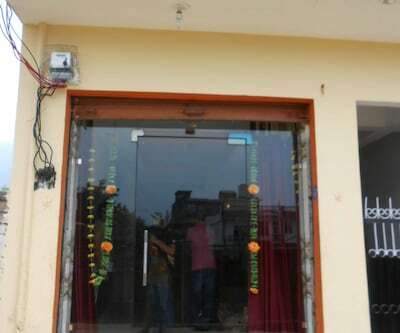 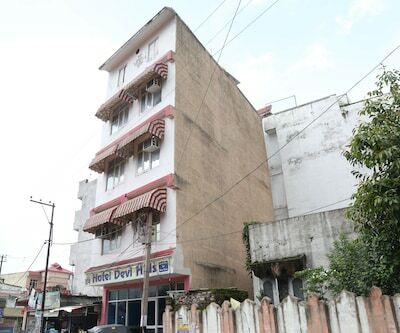 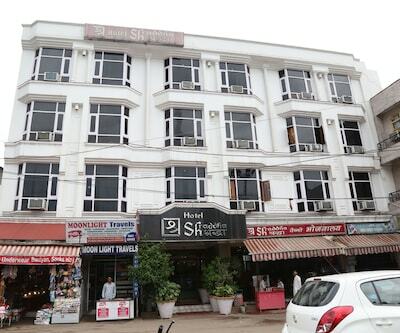 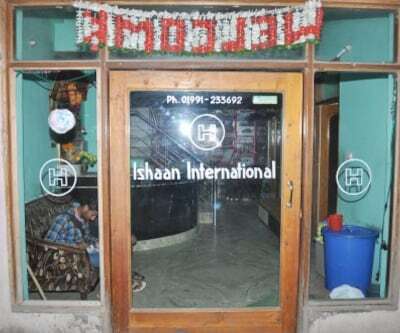 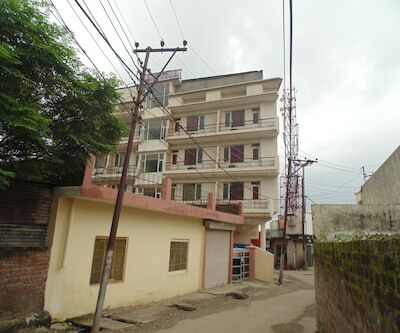 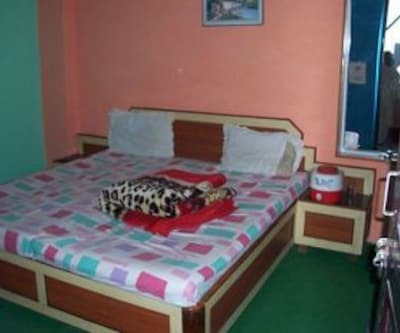 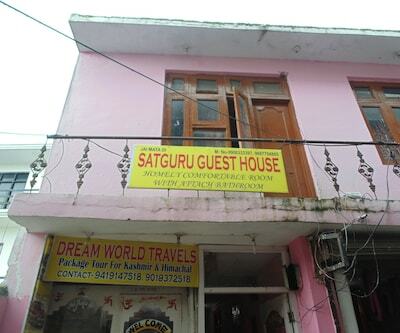 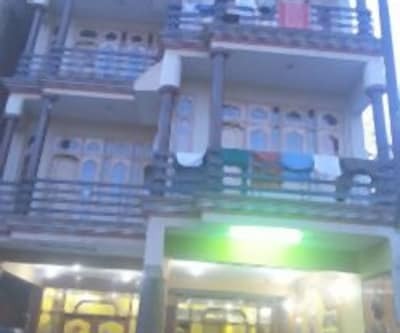 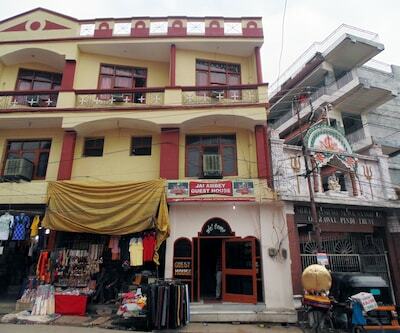 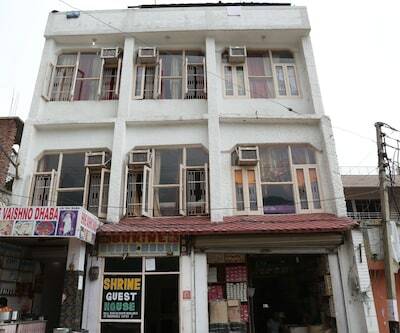 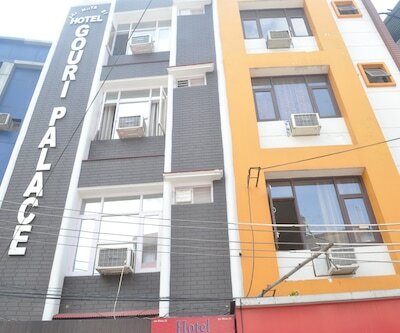 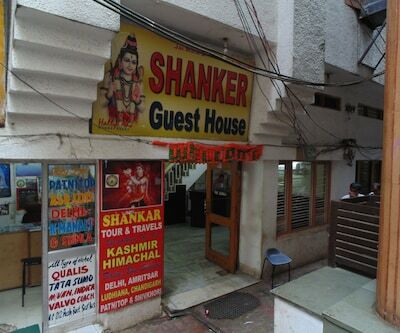 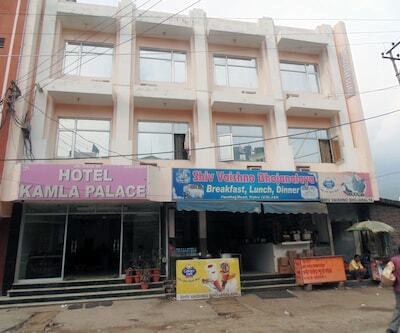 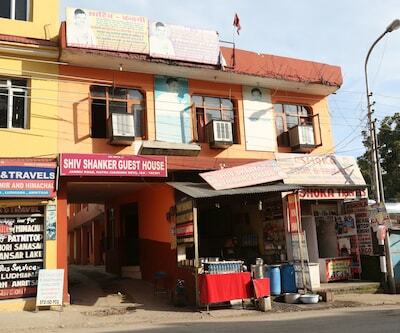 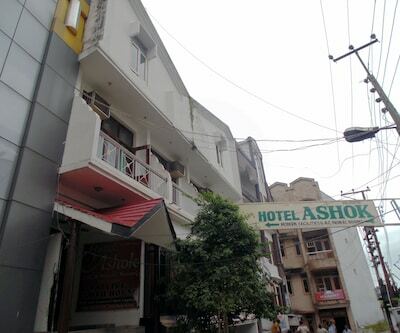 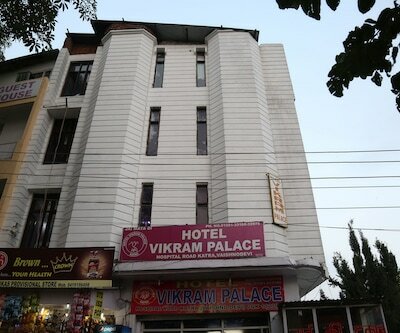 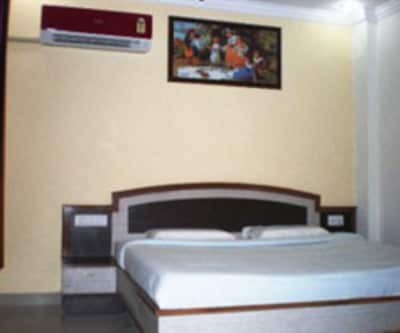 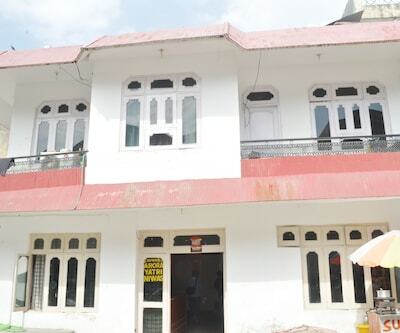 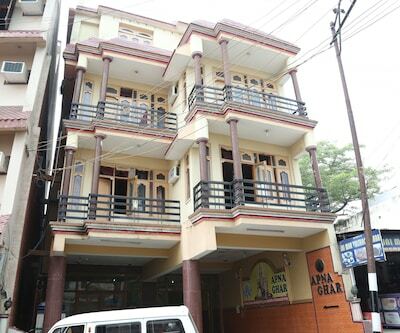 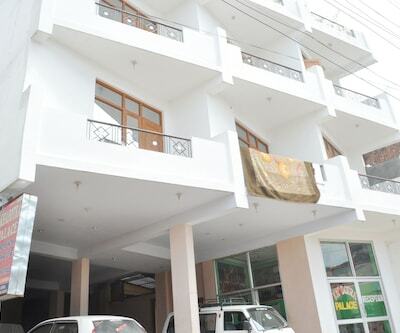 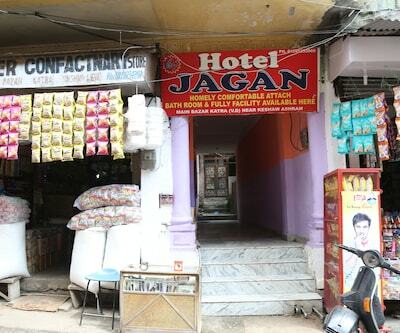 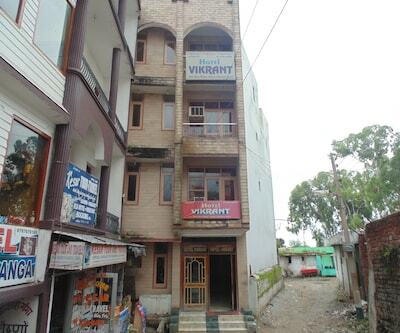 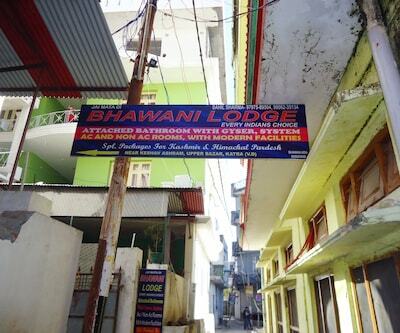 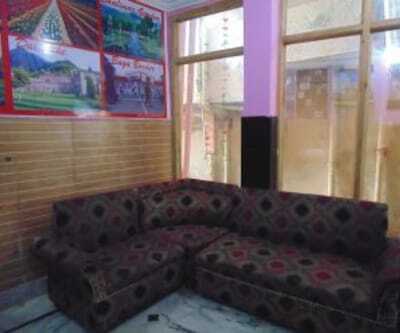 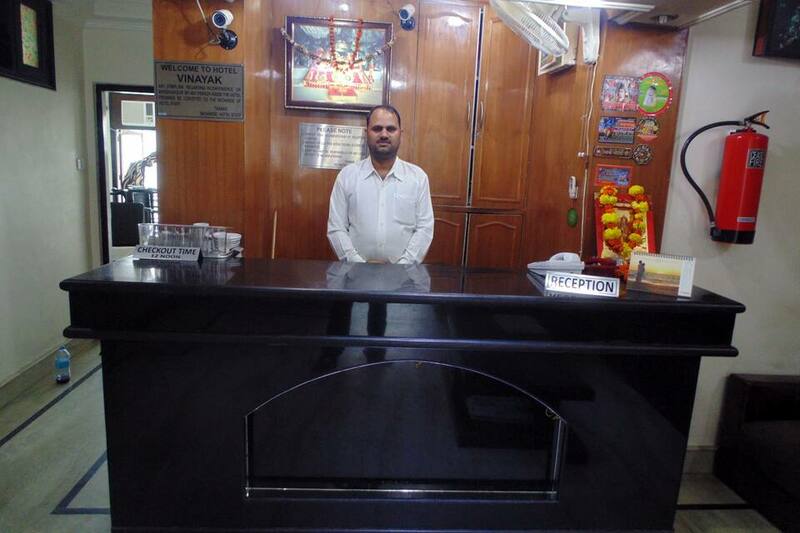 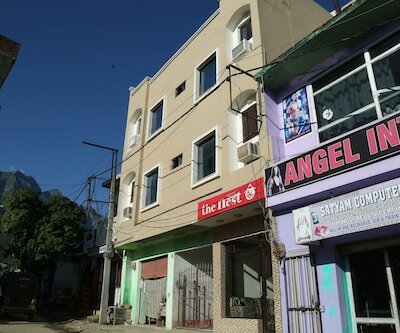 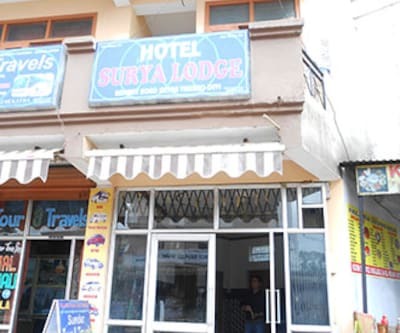 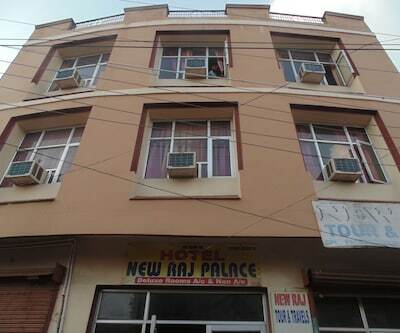 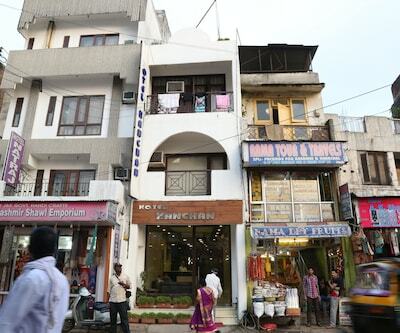 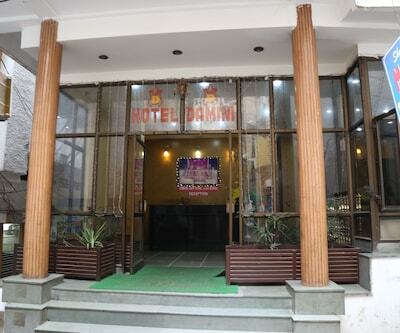 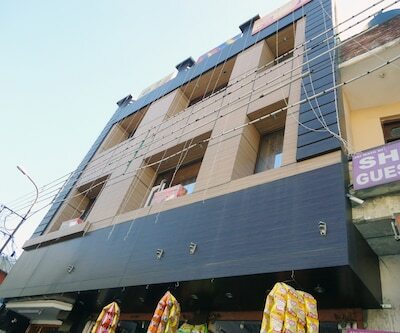 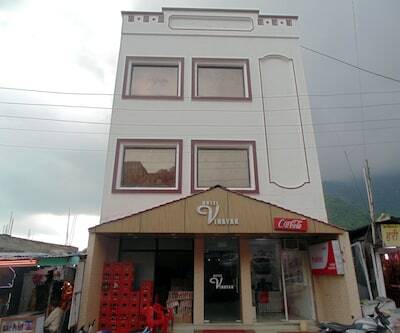 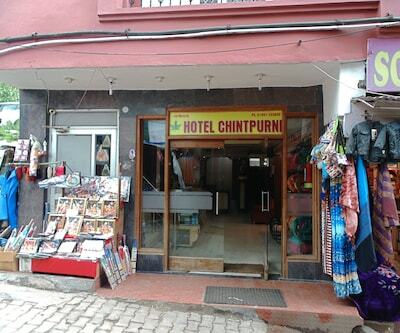 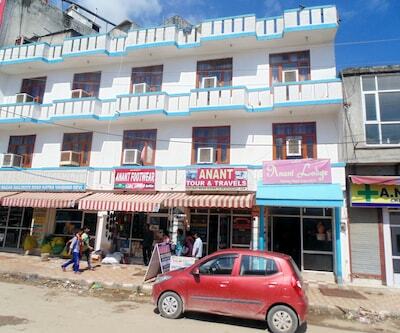 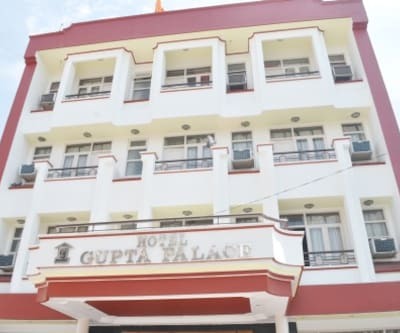 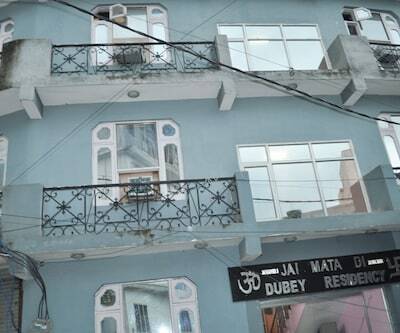 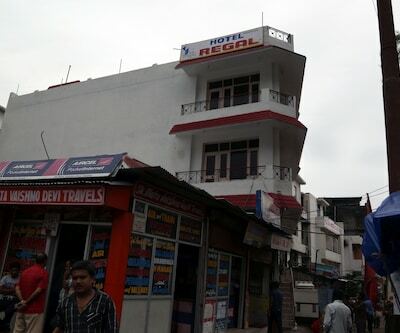 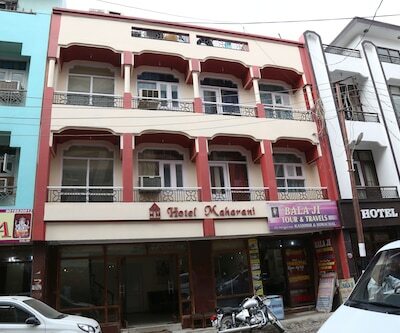 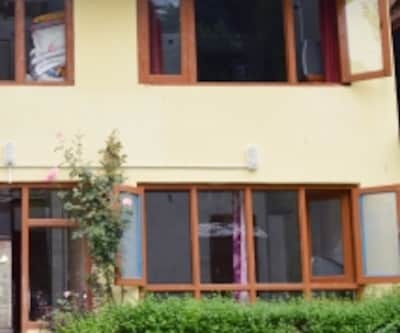 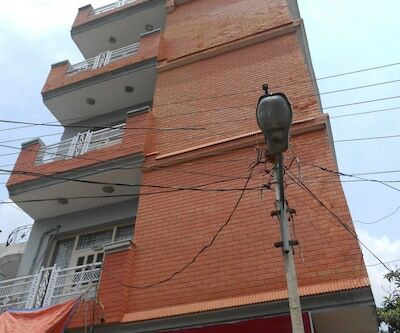 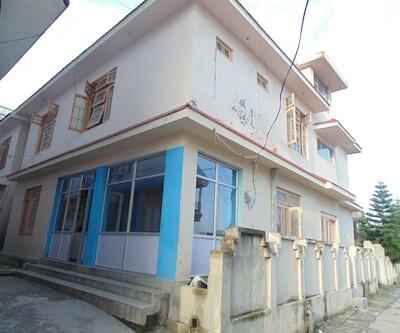 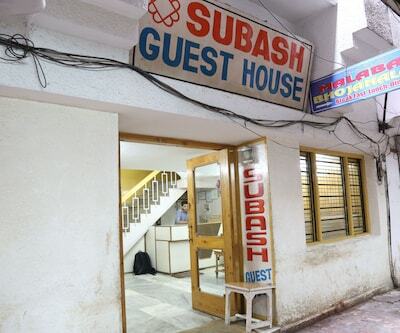 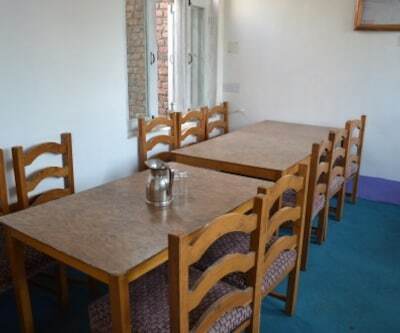 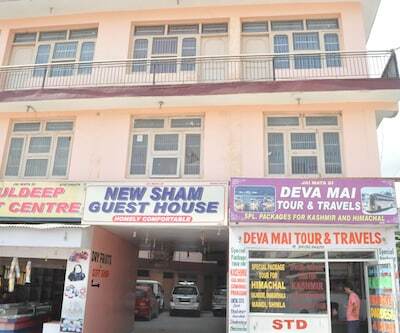 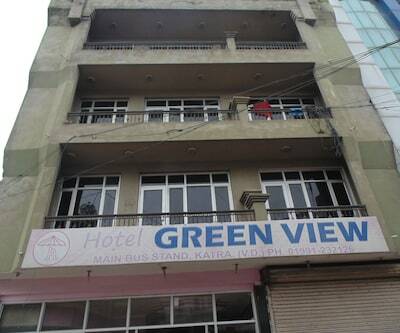 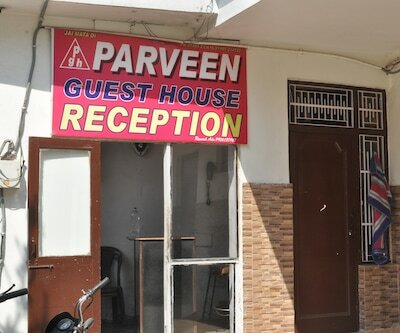 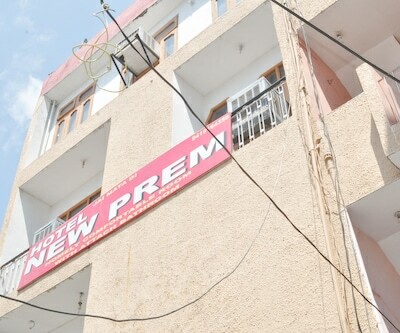 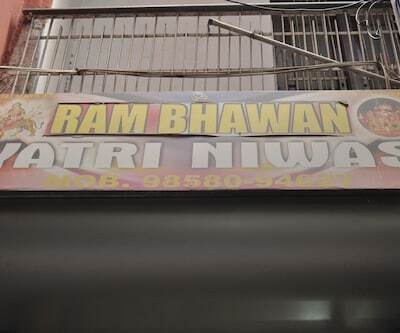 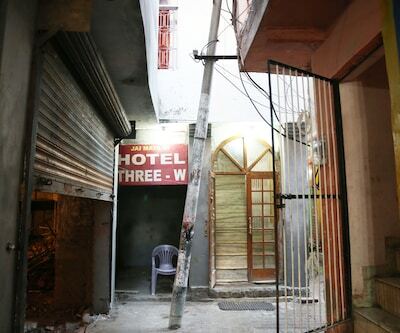 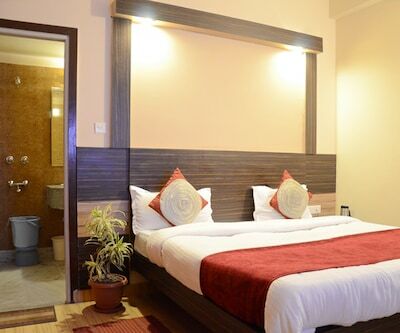 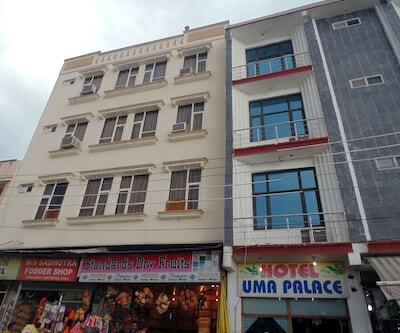 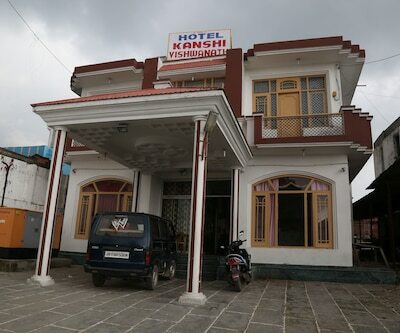 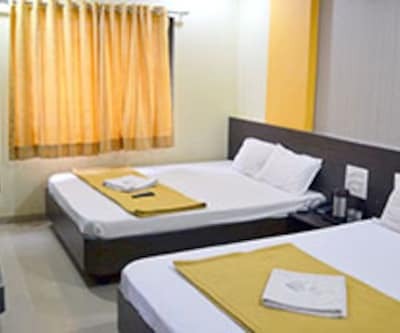 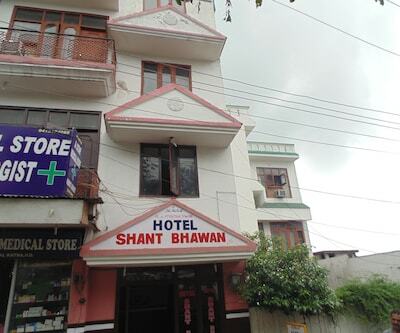 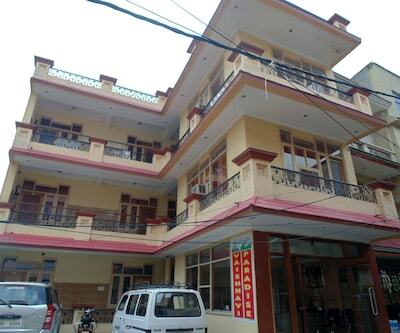 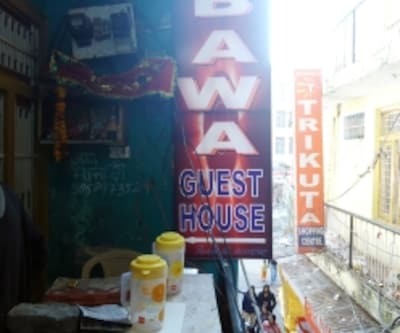 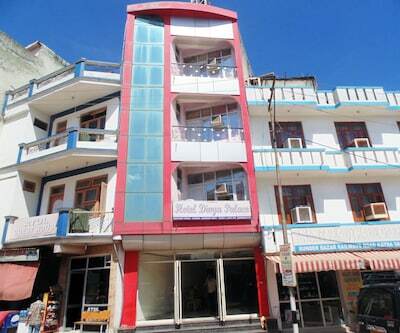 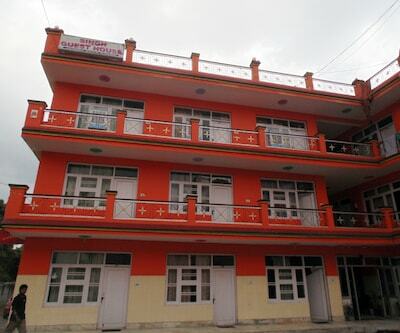 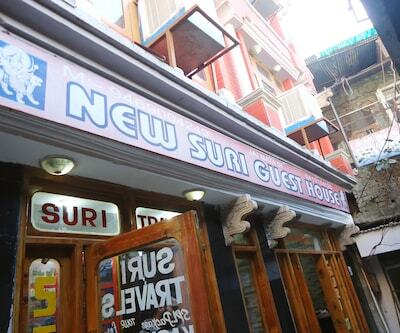 Hotel Vinayak is located in one of the spiritual cities of Jammu and Kashmir. 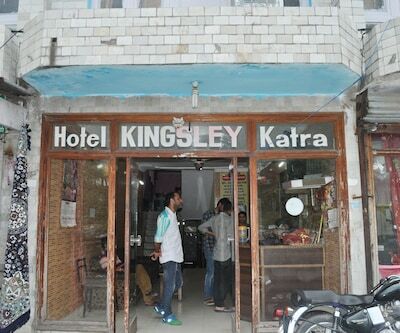 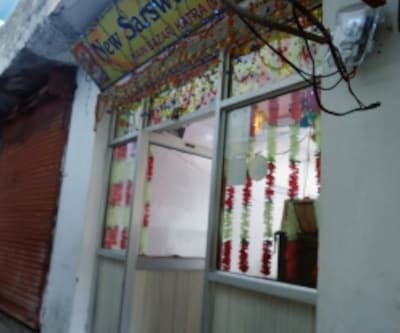 Katra or Katra Vaishno Devi, as it is popularly known, is a small town in Reasi district of the Indian state of Jammu and Kashmir situated in the foothills of the Trikuta Mountains, where the holy shrine of Vaishno Devi is located. 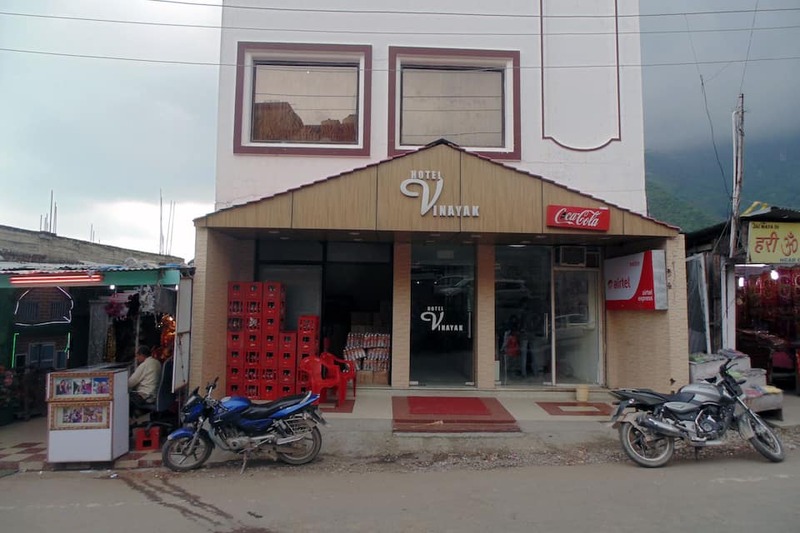 Hotel Vinayak enjoys close proximity from the railway station which is just 1.5 kms away and Bus Stand which is at a walkable distance. 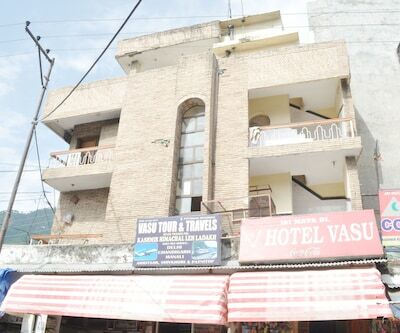 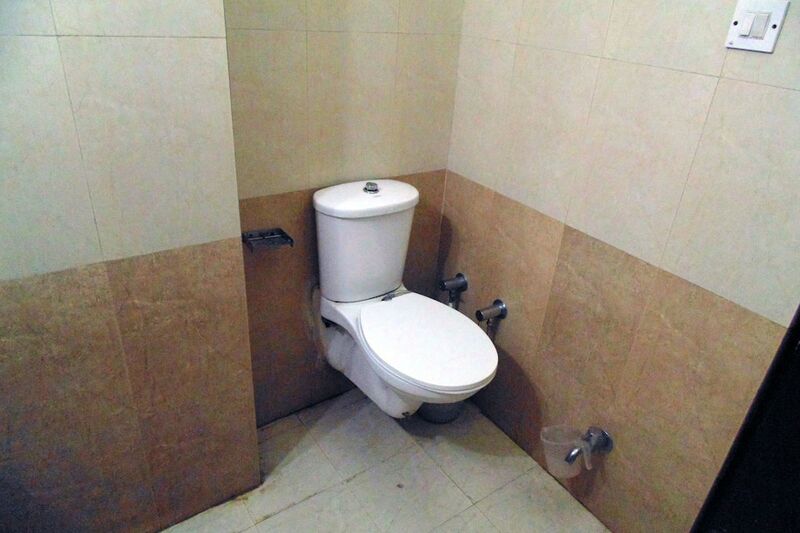 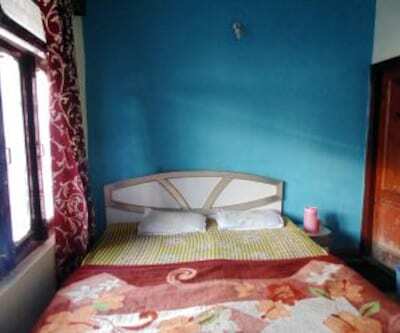 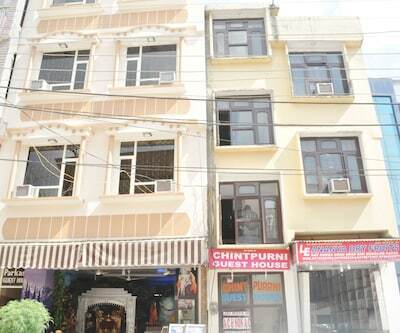 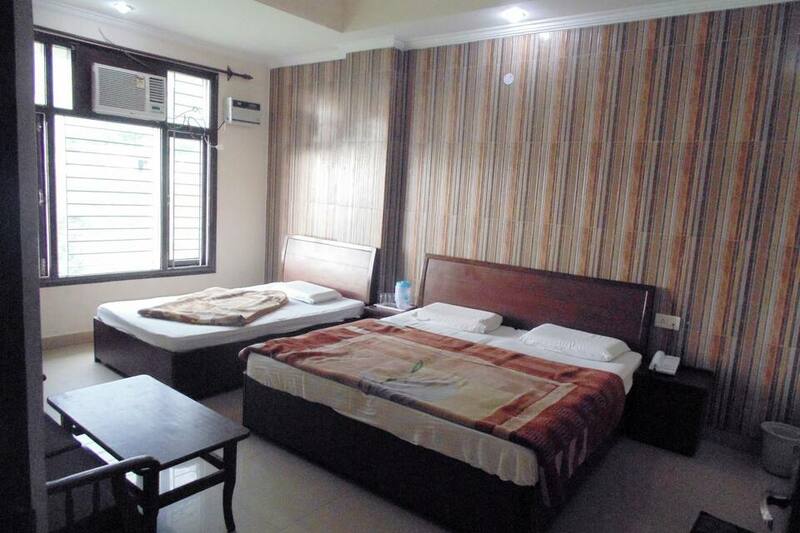 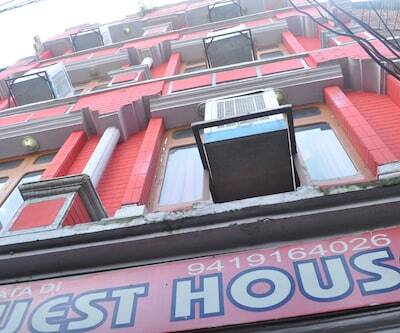 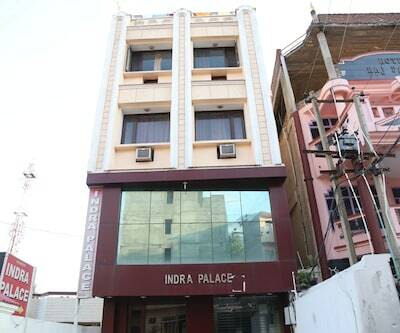 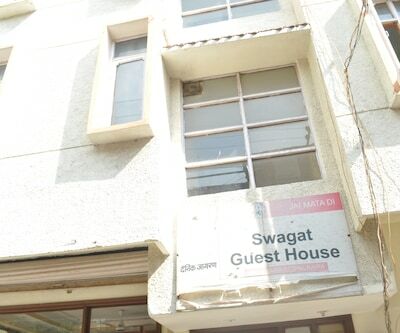 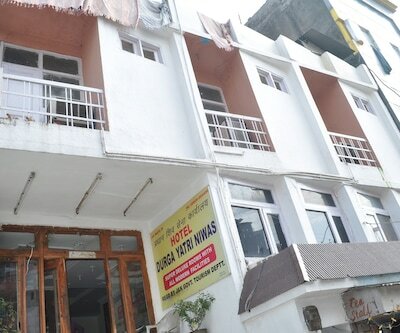 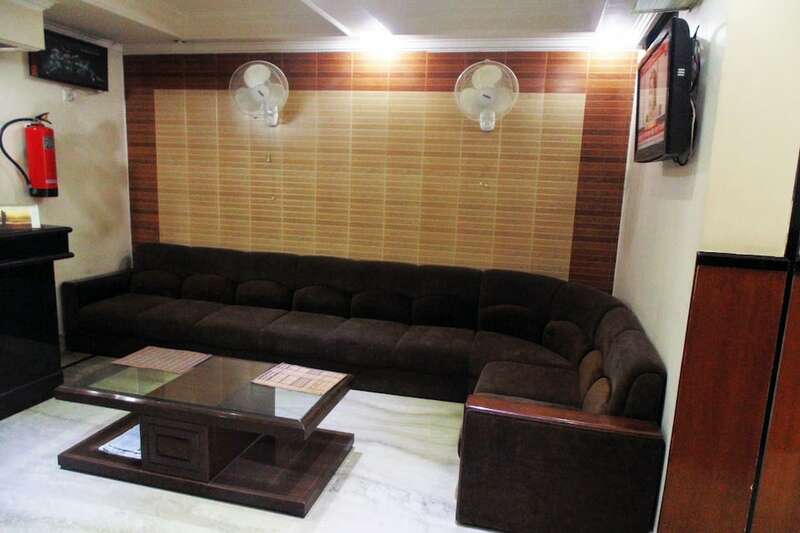 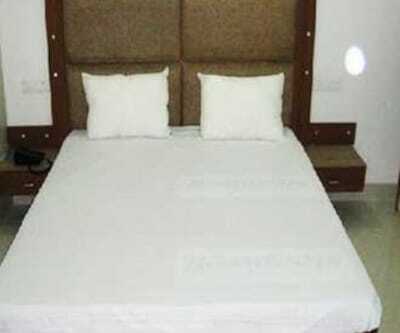 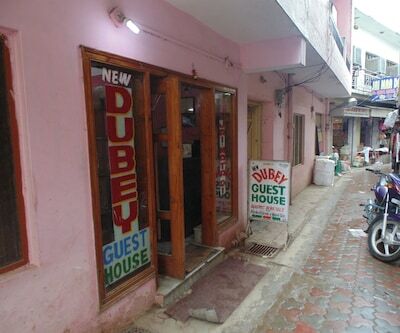 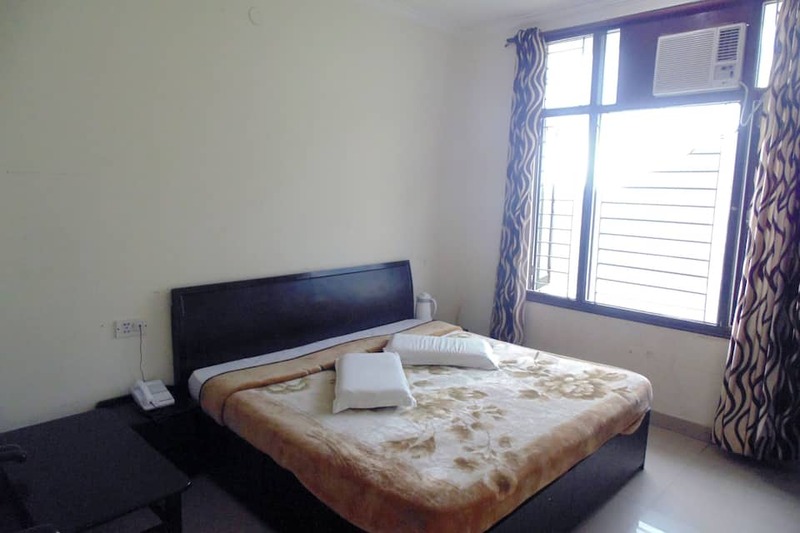 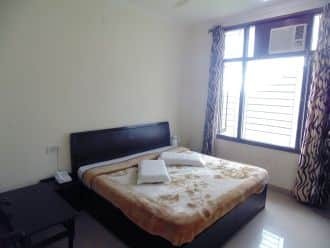 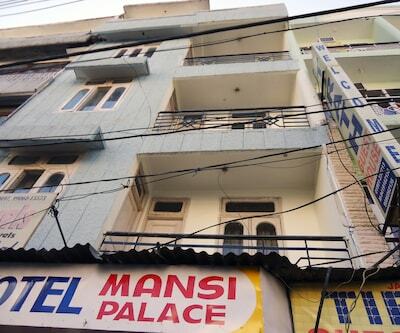 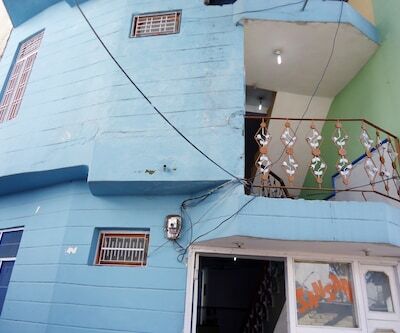 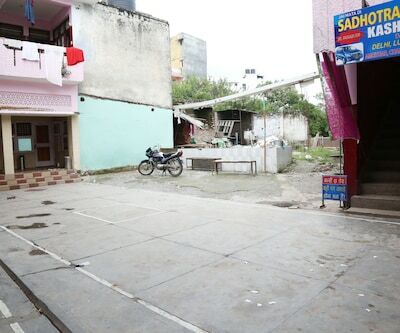 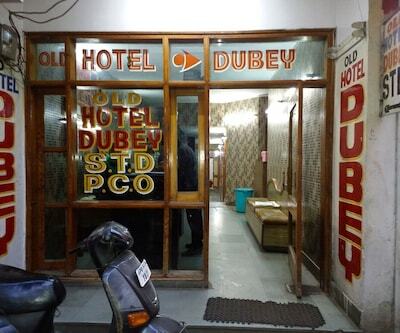 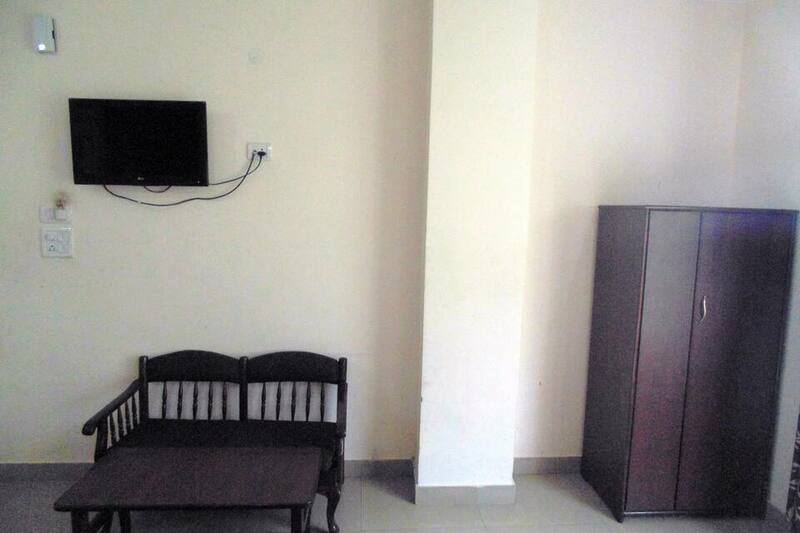 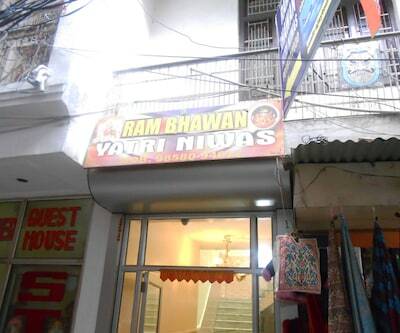 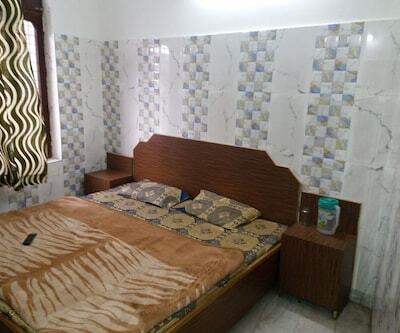 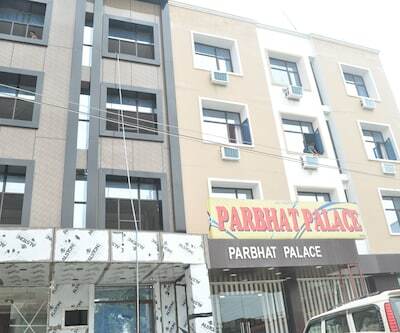 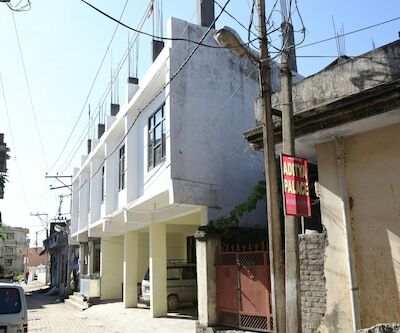 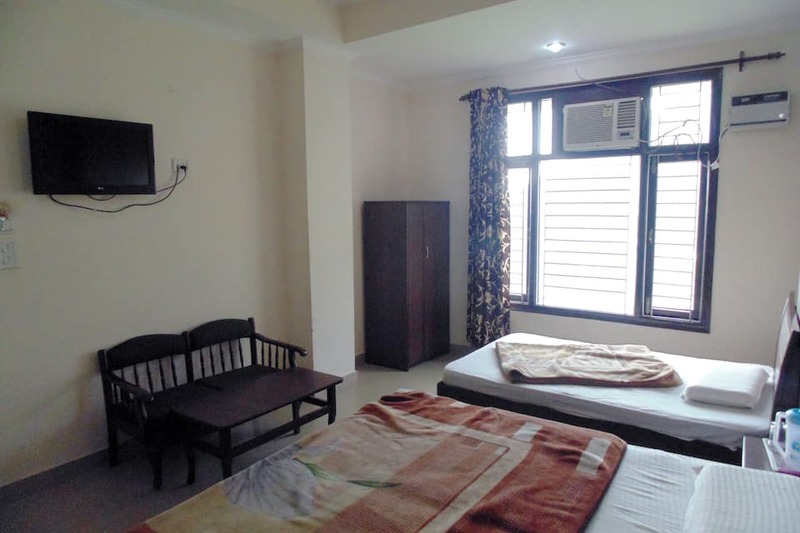 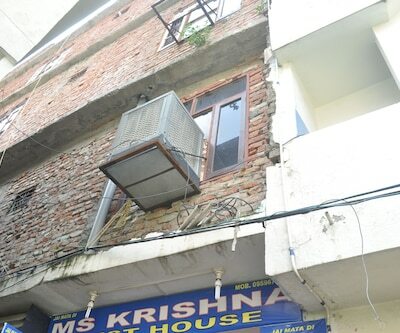 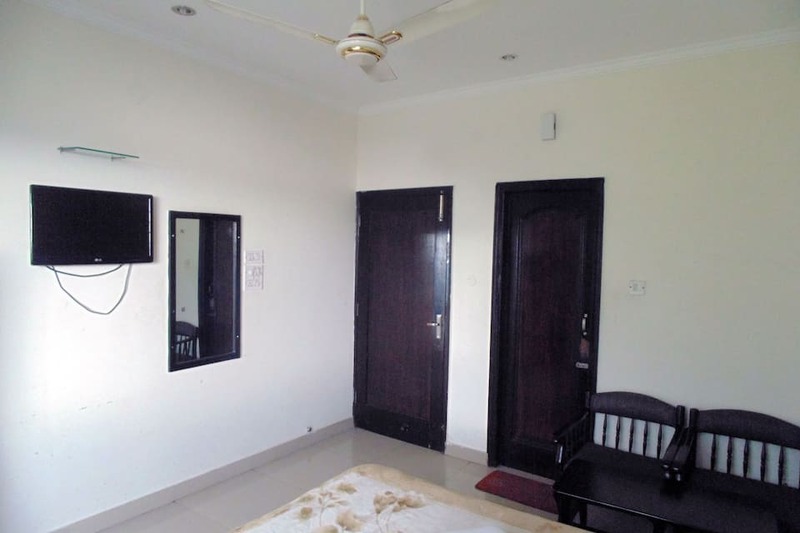 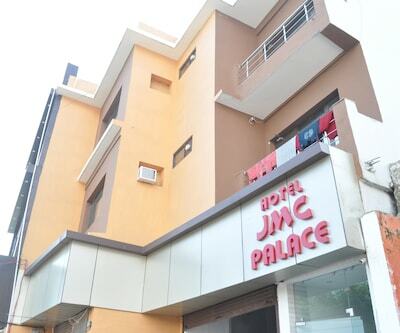 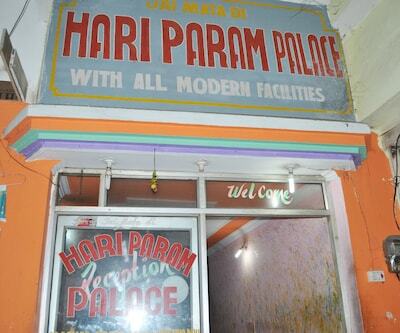 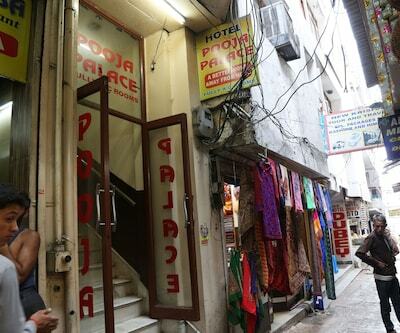 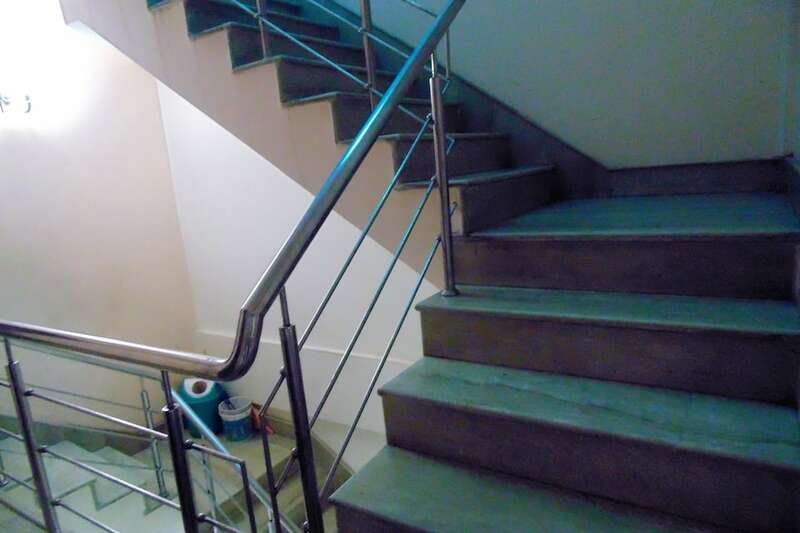 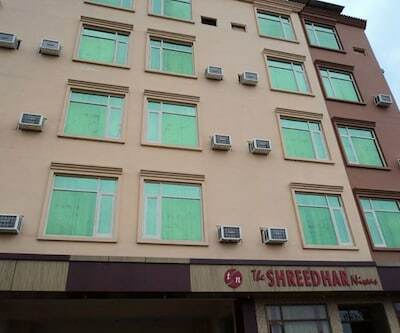 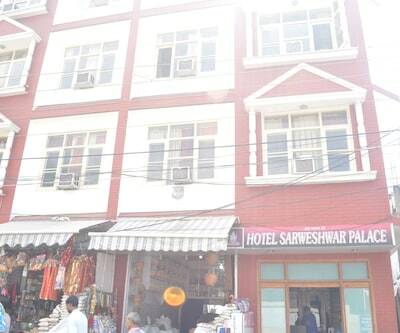 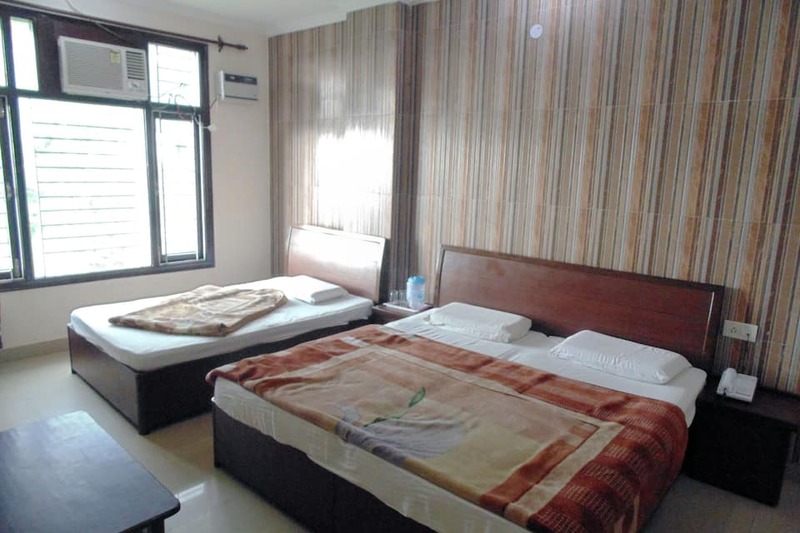 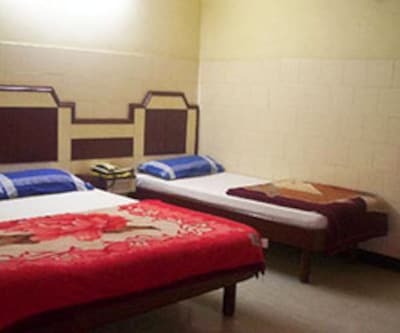 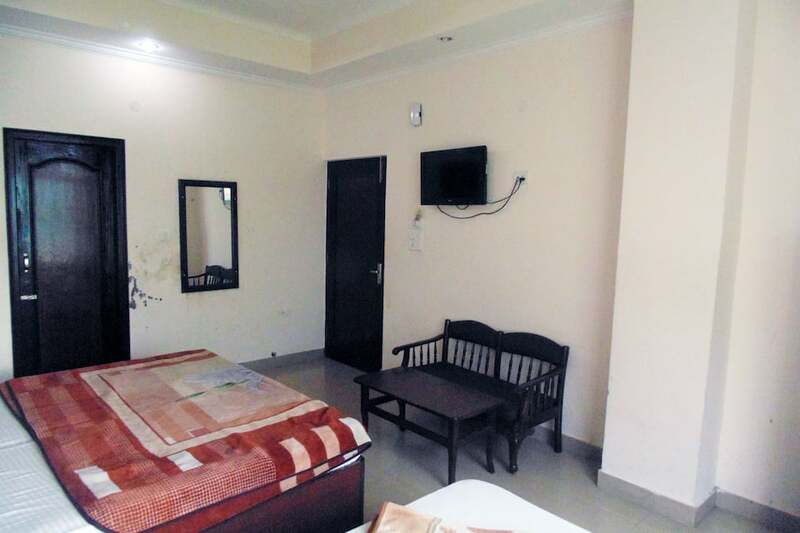 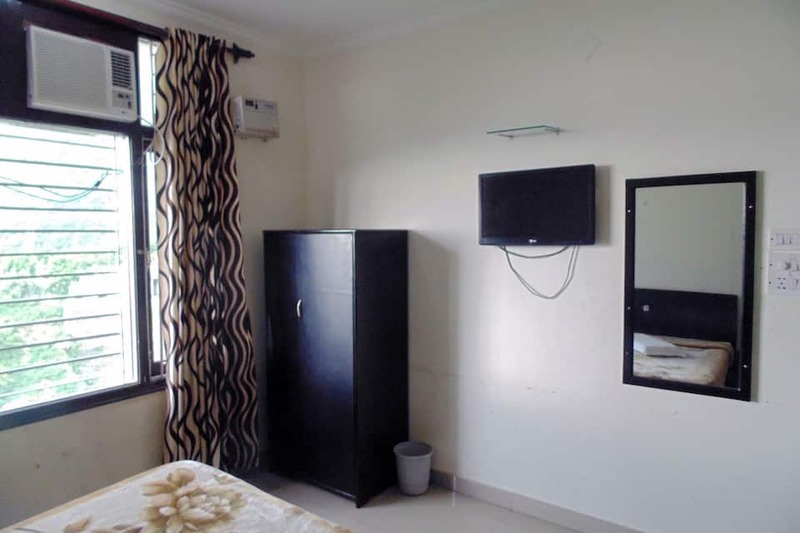 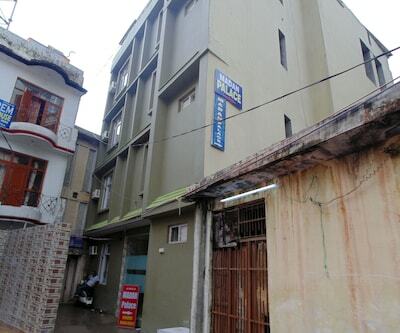 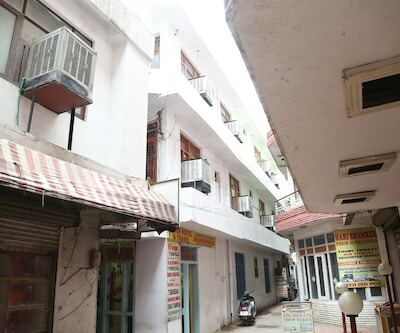 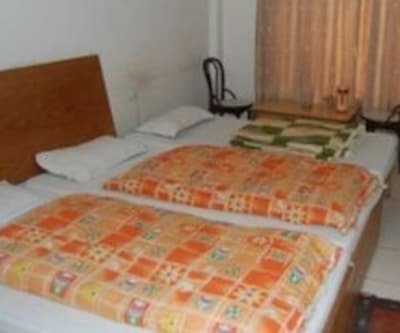 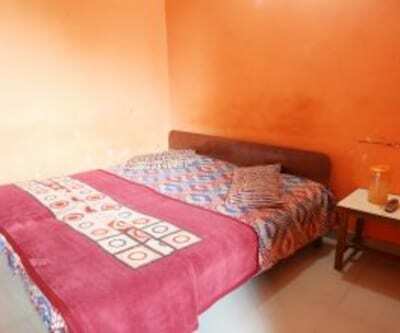 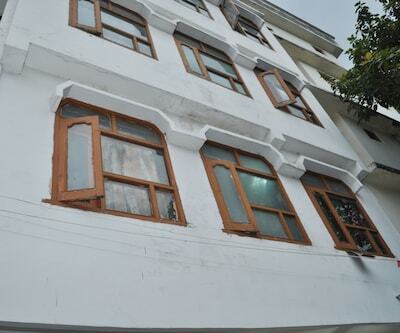 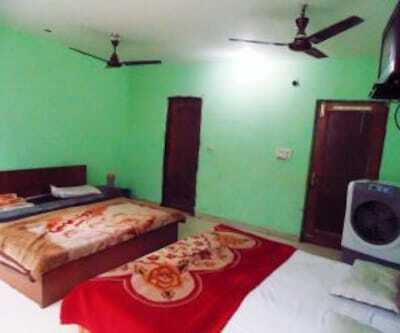 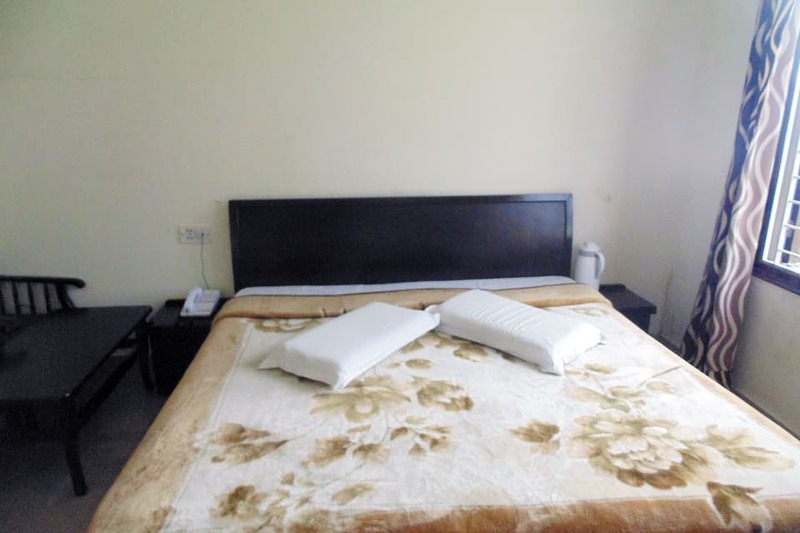 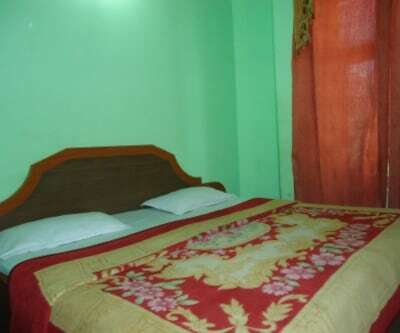 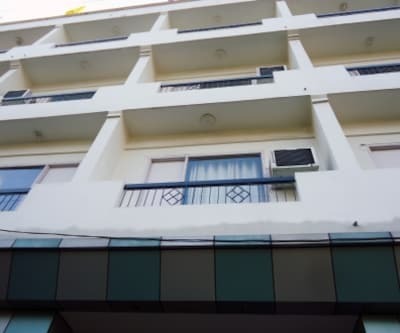 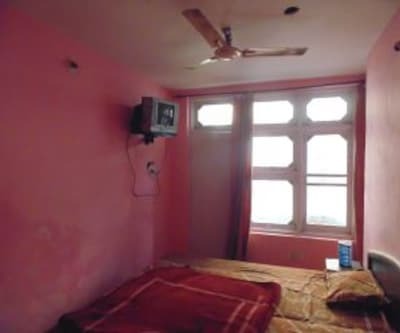 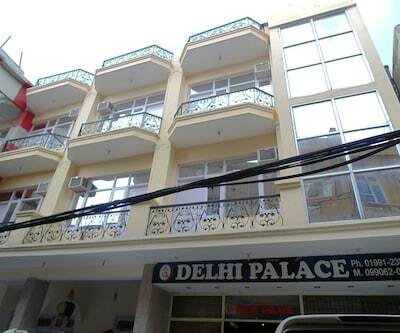 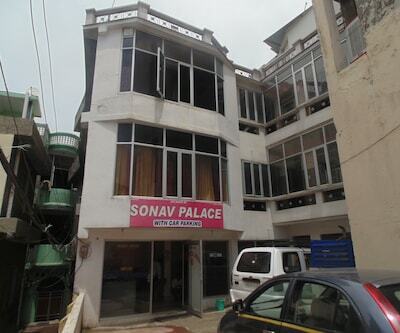 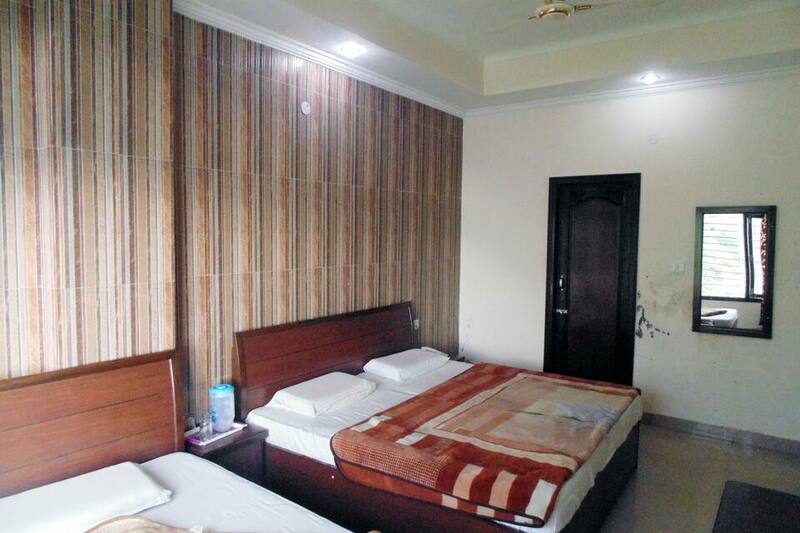 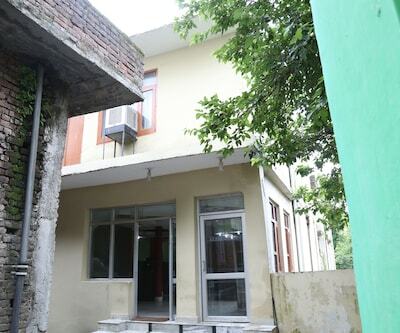 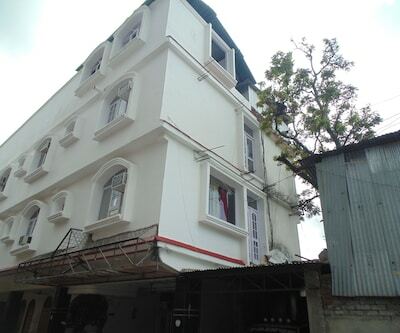 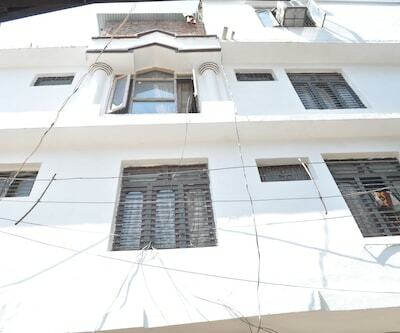 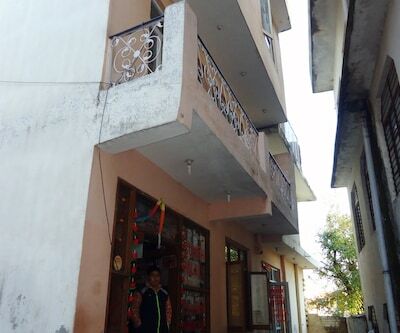 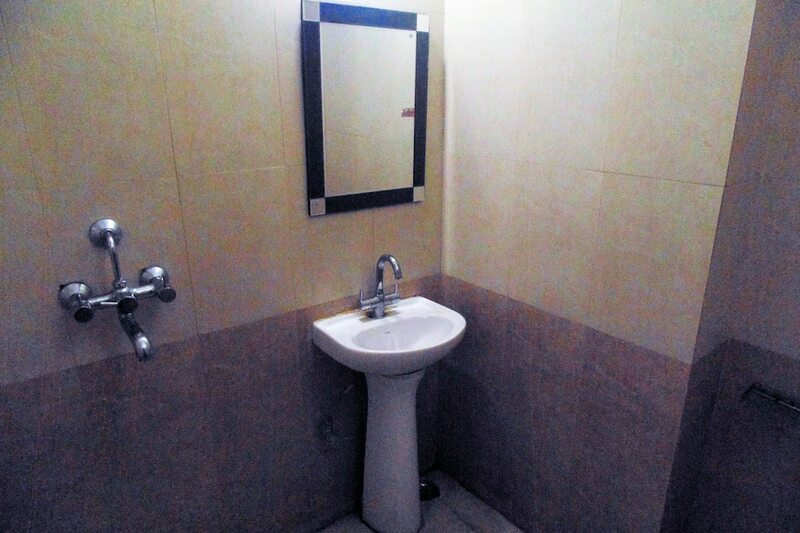 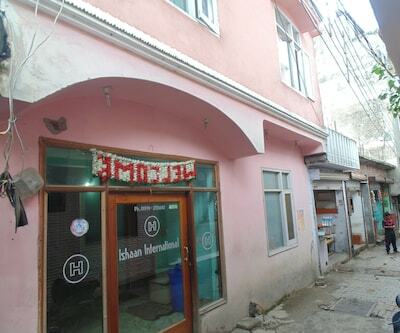 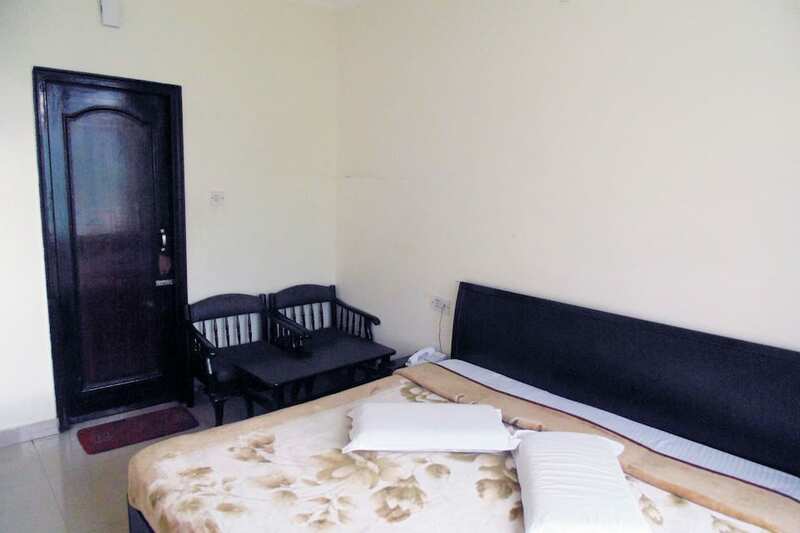 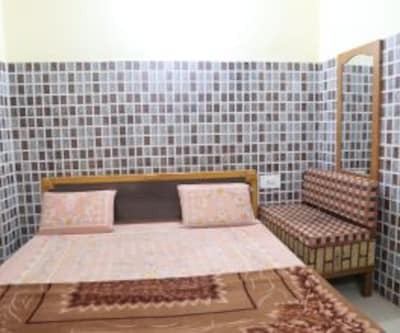 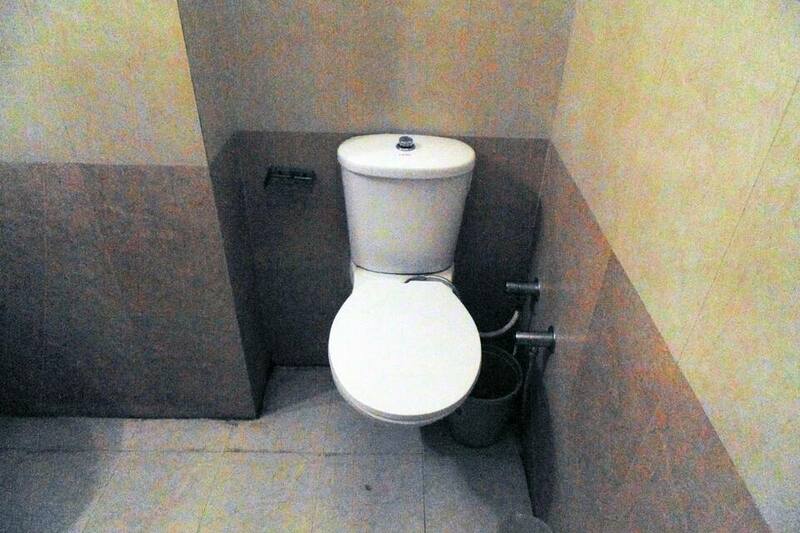 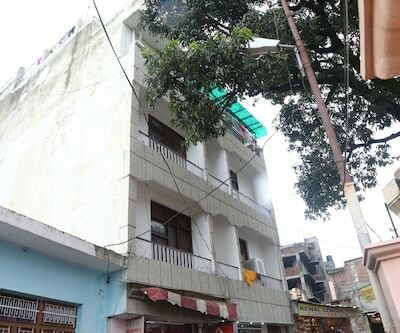 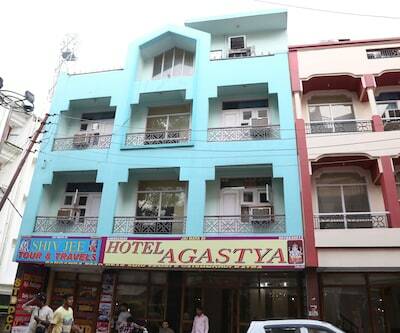 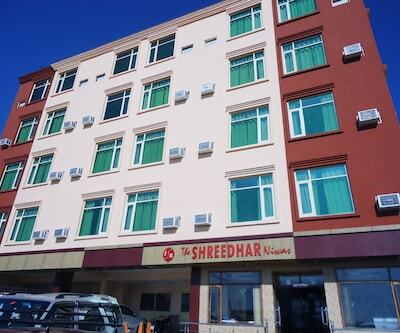 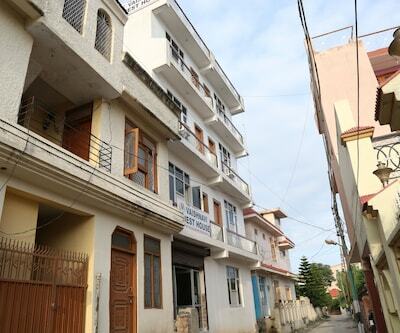 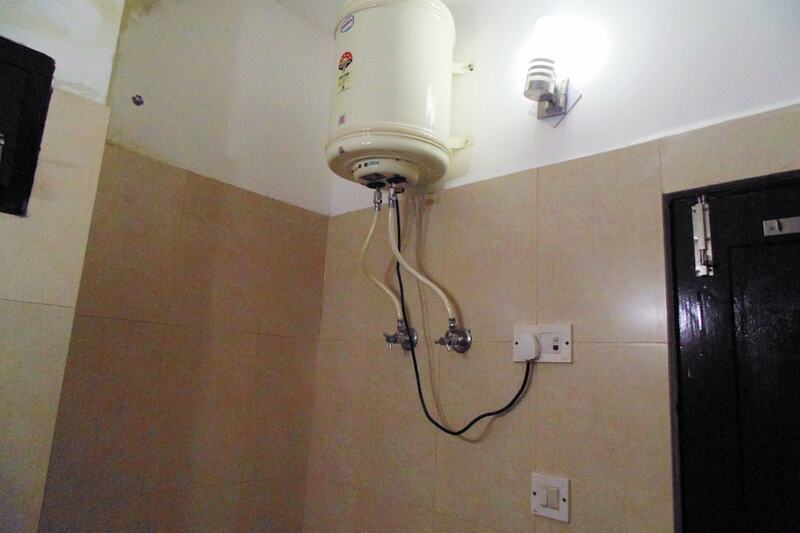 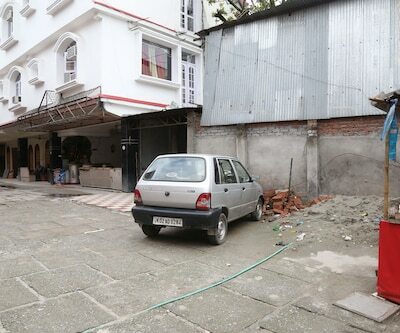 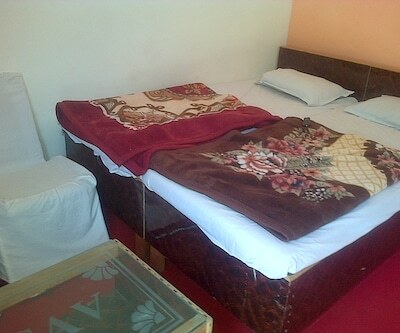 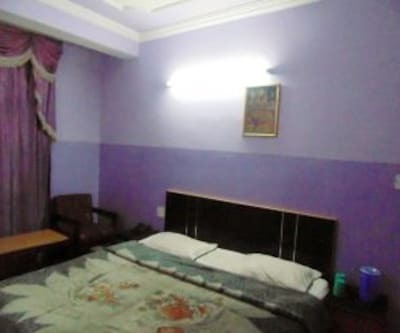 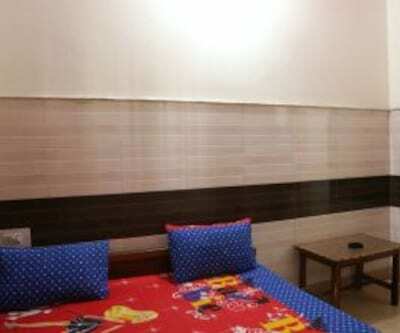 Centrally located this property offers 16 rooms which are AC as well as Non AC. 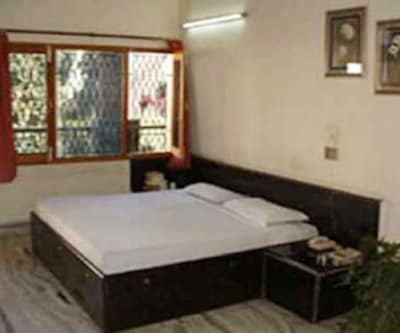 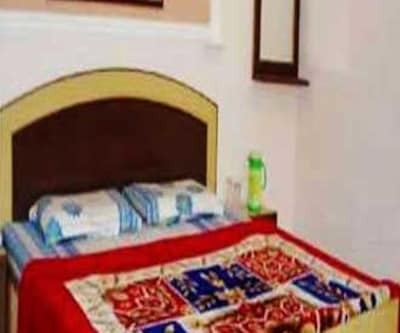 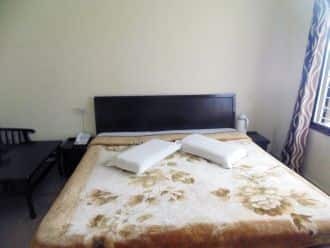 Each room is well equipped with basic furniture along with an attached bathroom with the supply of hot and cold running water. 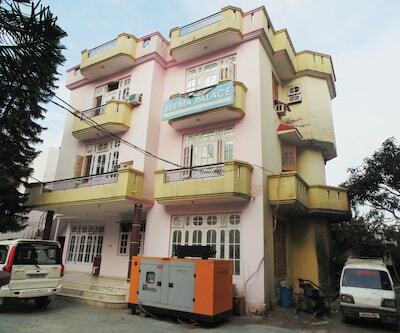 Child friendly this basic property is well supported with a back up generator.